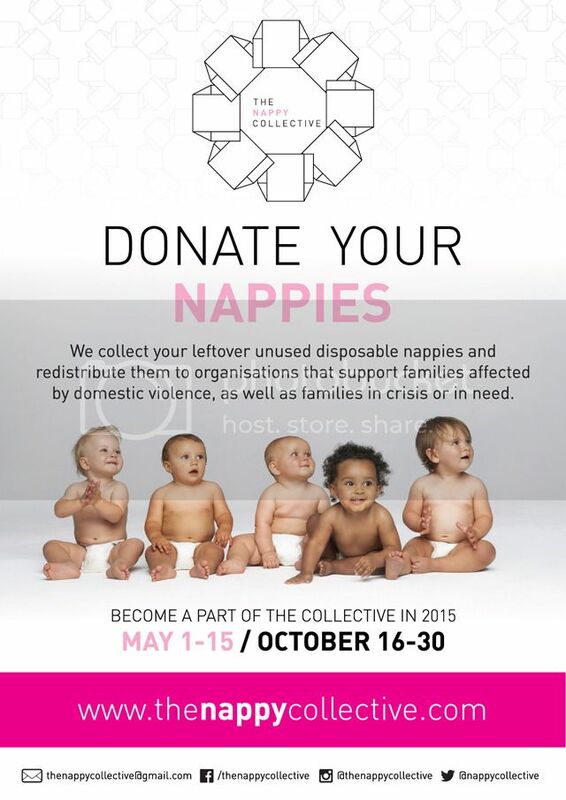 The Nappy Collective is collecting again this coming May in Alice Springs. Have a stash of outgrown nappies that your kid has grown out of? Well, donate them to the Nappy Collective who pass them onto mother's in need at the Alice Springs Women's Shelter. The incidences of domestic violence in the Northern Territory are high, with over 60% of assault offences being domestic violence related. Mothers fleeing family violence often struggle to provide for their young children, changing their babies less frequently or forgoing other basic essentials to afford nappies. By donating leftover nappies Alice Springs parents can do a small part in easing the burden for families affected.